Travel + Leisure’s “500 World’s Best Hotels 2014” includes St. Regis Punta Mita Resort, Four Seasons Resort Punta Mita and Grand Velas Riviera Nayarit. Grand Velas Riviera Nayarit, Four Seasons Resort Punta Mita and St. Regis Punta Mita Resort were chosen by T+L as the best of Mexico’s Pacific Treasure. These three resorts are the only ones in the destination to have received the prestigious 5 Diamond award from AAA, and all are members of the Virtuoso luxury travel network. “It’s an honor to be counted among the best hotels in the world; it not only promotes the resorts but also positions the Riviera Nayarit as one of the top destinations in the world, especially in a magazine as important as Travel + Leisure,” commented Marc Murphy, Managing Director of the Riviera Nayarit Convention and Visitors Bureau. There also exists a “Top 50” within this worldwide listing, where St. Regis appears as the hotel with the best position in the Riviera Nayarit at number 45. The list was divided into eight regions; Mexico is on the list for Latin America, representing 20 out of the 33 hotels in this particular region. The readers of Travel + Leisure are in charge of choosing and voting for the best 500 hotels out of the thousands available around the globe. Travel + Leisure was founded in 1971 and circulates in print as well as on the Web to millions of people. 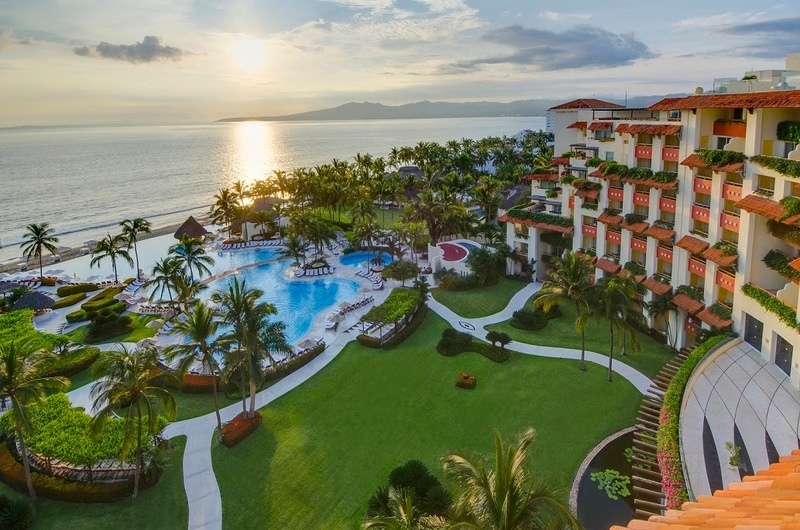 The Riviera Nayarit CVB would like to extend its congratulations to Grand Velas, Four Seasons and St. Regis for being selected to this world-class list, which gives the destination massive exposure to travelers around the planet.